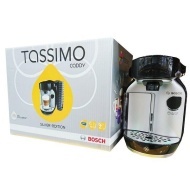 alaTest has collected and analyzed 50 reviews of Bosch Tassimo Caddy T75. The average rating for this product is 4.8/5, compared to an average rating of 4.4/5 for other products in the same category for all reviews. Reviewers really like the capacity and size. The performance and design are also mentioned favorably. We analyzed user and expert ratings, product age and more factors. Compared to other products in the same category the Bosch Tassimo Caddy T75 is awarded an overall alaScore™ of 89/100 = Very good quality. Tassimo by Bosch T75 Coffee Machine with Caddy - Silver. I am so please with this machne, its easy and quick to use and I love the fact it includes a filter for the water going into the machine. There are a huge selection of coffees/teas/hot chocolates t use in the machine. Excellent machine that doesn't look out of place. The addition of the T pod holders for the side of the machine is very good. 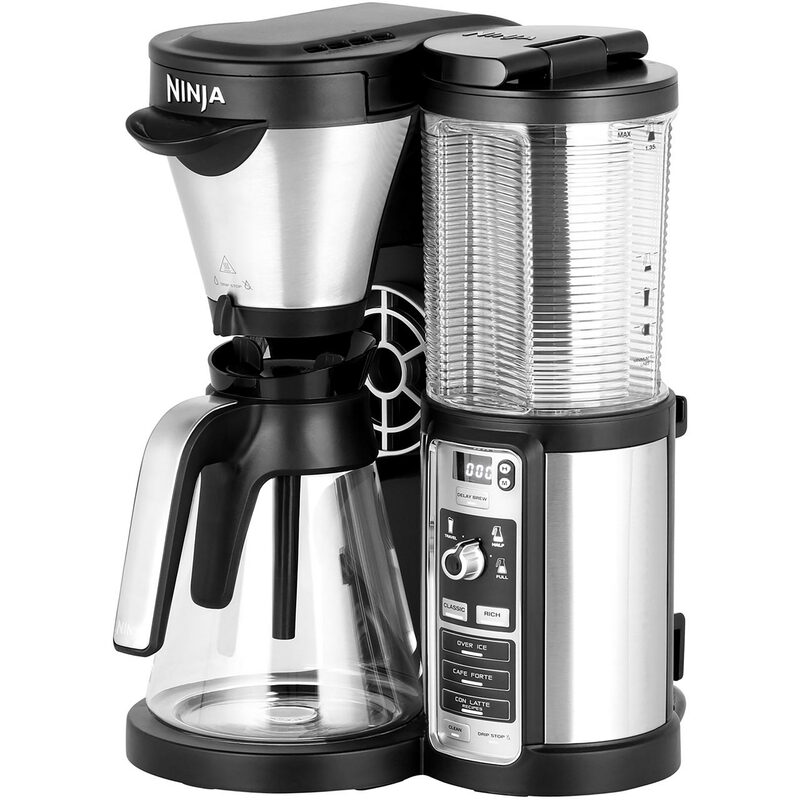 Easy to use and set up and hardly any noise when making hot drink.